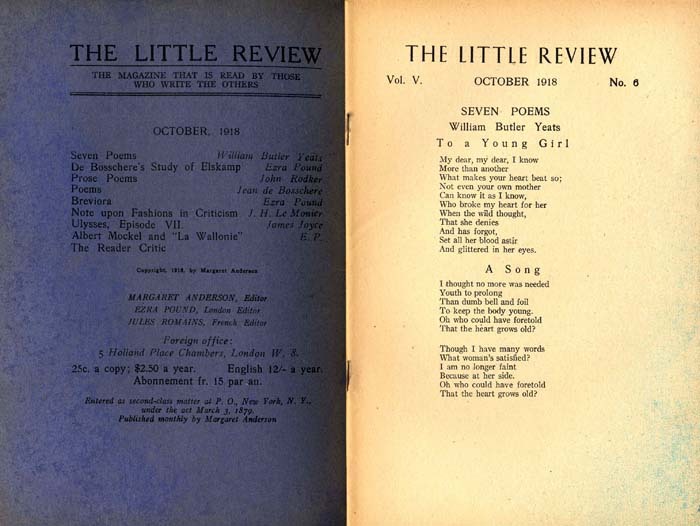 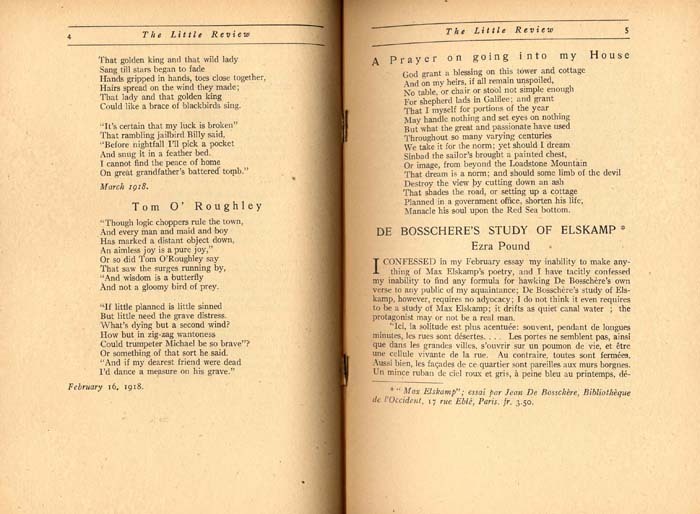 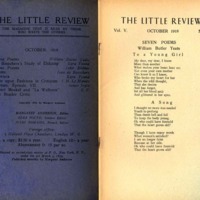 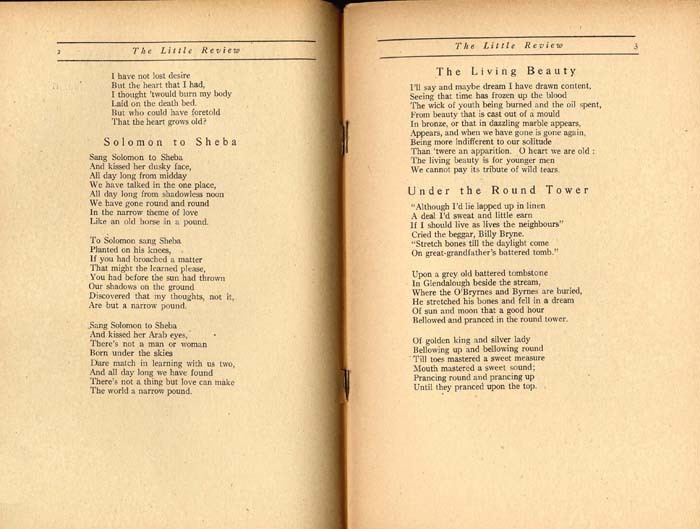 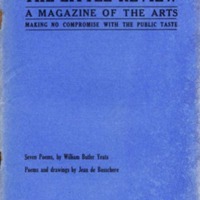 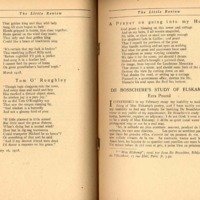 “The Little Review, October 1918, Vol. 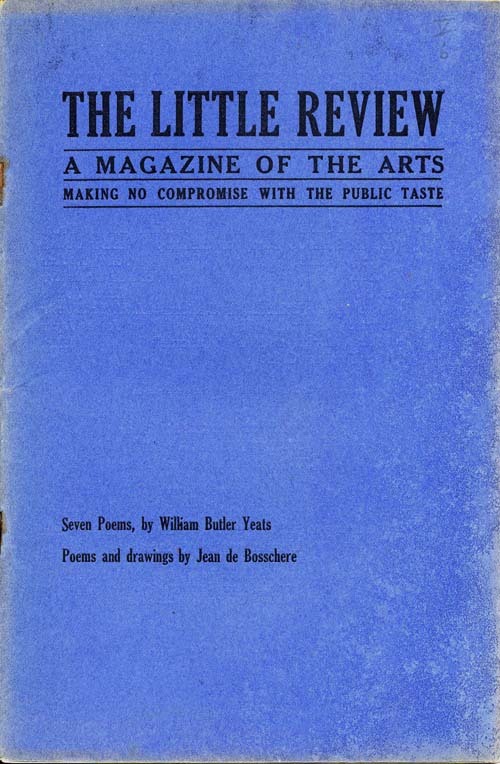 V, No. 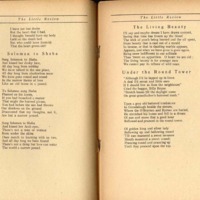 6,” Digital Exhibits - UWM Libraries Special Collections, accessed April 22, 2019, http://liblamp.uwm.edu/omeka/SPC2/items/show/465.